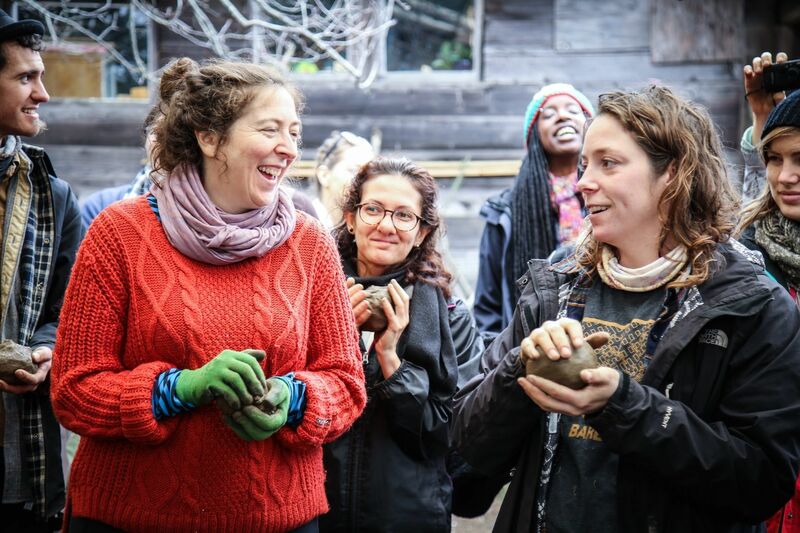 Earth Activist Training: A Program of Alliance of Community Trainers has partnered with Give Lively to securely process your online donation. This transaction will appear on your credit card statement as "Earth Activist Training: A Program of Alliance of Community Trainers". This transaction is subject to Give Lively's Terms and Privacy.